For over 20 years Coastal Postal has been providing excellent shipping and mail service to the South County communities. Conveniently located off the I-5 fwy and Avenida Pico, we are located in The Gateway Village Plaza. 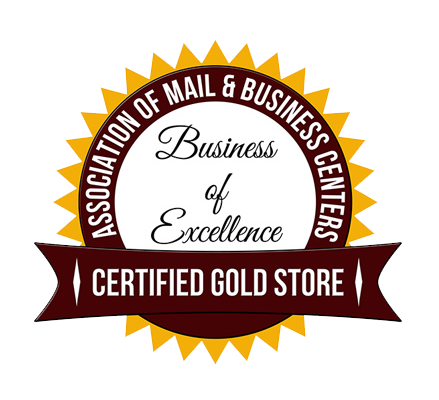 We are your one-stop shop for all your mailing and shipping needs. Not only do we offer personalized customer service and competitive prices, but we also provide customer satisfaction that exceeds all your expectations. Contact us today for information on our services and shipping rates. We hope you’ll LIKE our Facebook Page and follow us on Twitter.